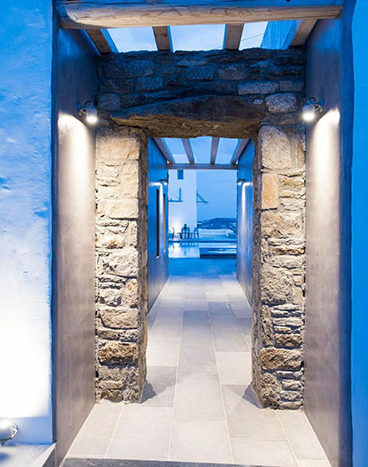 Mykonos is the ultimate summer vacation destination & is popular for its luxury, night life & hospitality. 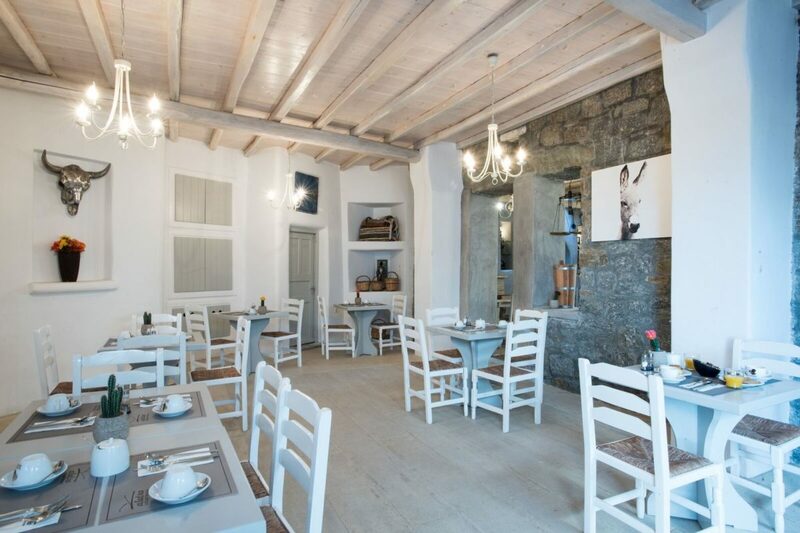 But every story has its start and so does Mykonos! 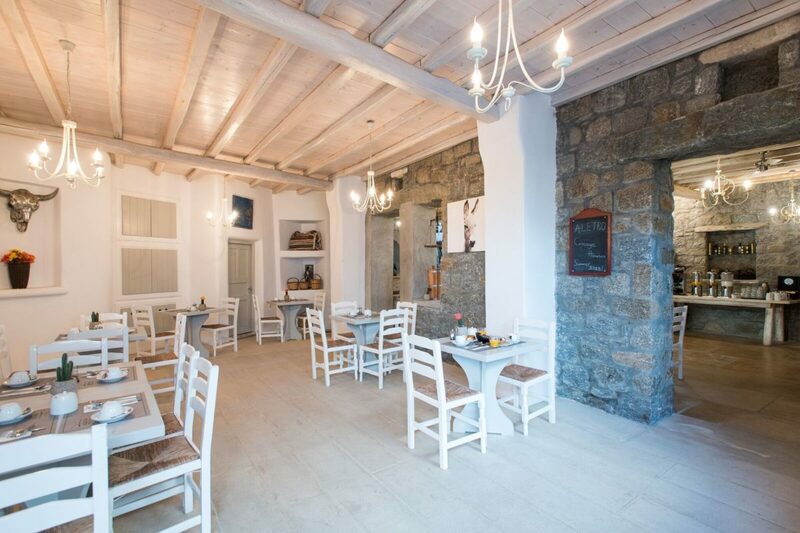 It started being a tourist destination at the early sixties, when the wealthiest & most famous people of the world visited one by one Mykonos in order to experience the local cuisine, the amazing crystal-blue beaches, the ancient Delos & the incredible Mykonian culture. 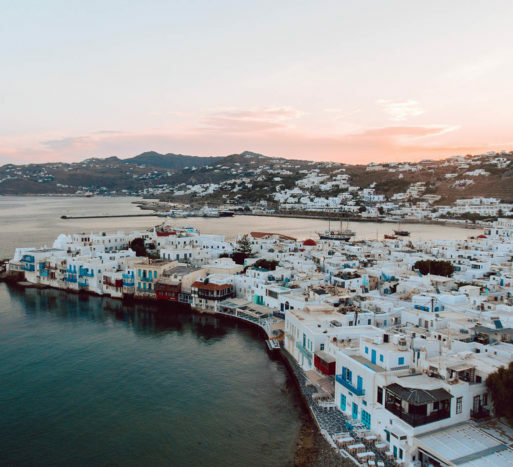 Mykonos has a different residential building system than the any other Greek island, according to which the population is concentrated in only two settlements: Chora, at the port settlement & Ano Mera, near the Monastery of Virgin Mary. The rest of the island is sparsely populated with beautiful traditional cottage houses decorating the enriched with arid greenery slopes. They are all cottage houses owned by local people for centuries, from generation to generation & they house families that even nowadays choose to live autonomously at their land with their animals. 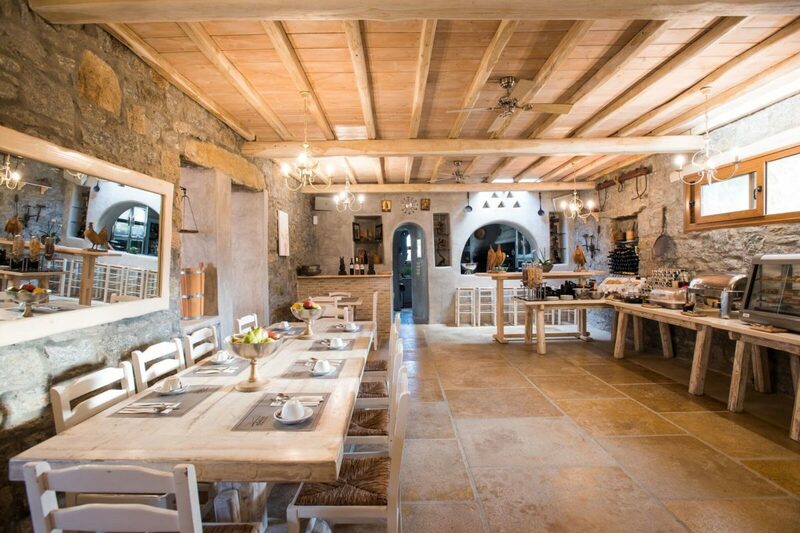 If a Mykonian invites you to his “village”, they really mean their house! Back in 1950, our grandfather started to look after our land and animals and to build our household. 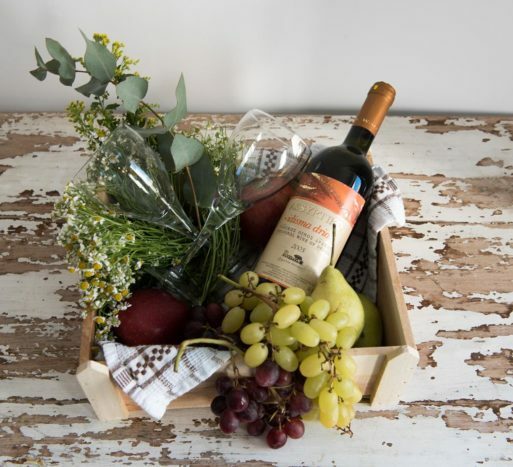 As the years came by, more space was added in order to fulfill the family needs and our cottage house was inherited to the hands of the next generations, which cared for this land and house with the same passion. 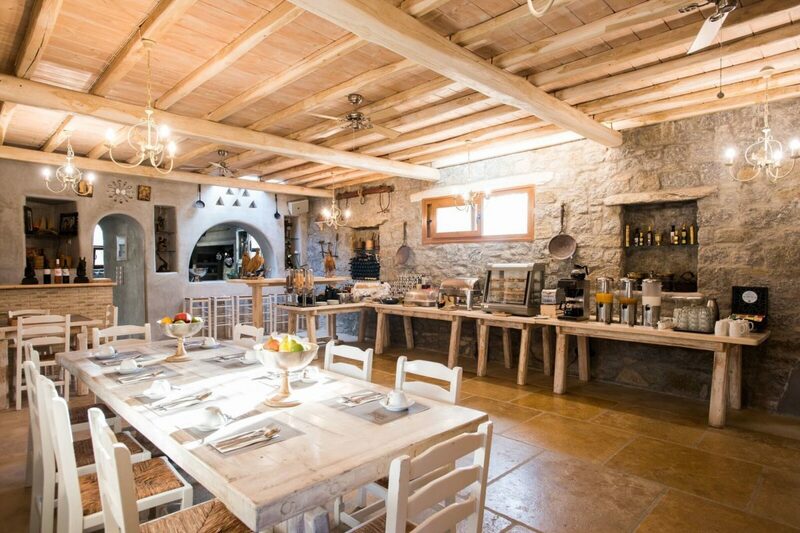 Nowadays, our traditional Mykonian cottage houses are the evolution and the transformation of the property that some years ago housed the well-being of our family. 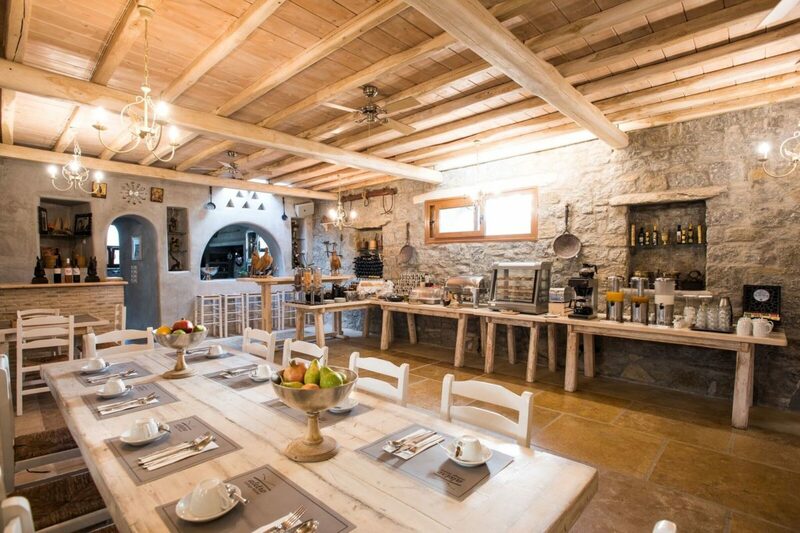 It is certain that staying at our traditional bungalows you will experience a different perspective of vacations at Mykonos with your family or friends. 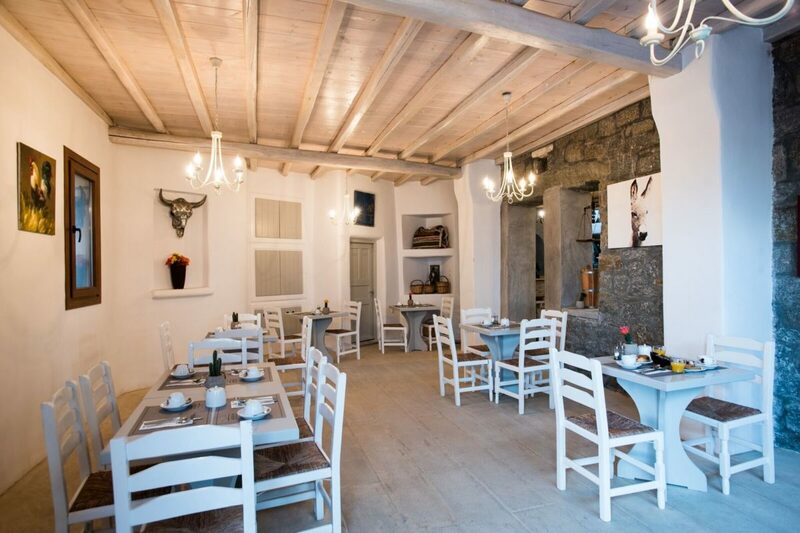 Start your day with a delicious breakfast, rich in traditional Greek flavours and nutrients, ideal for those of you who follow a healthy diet. 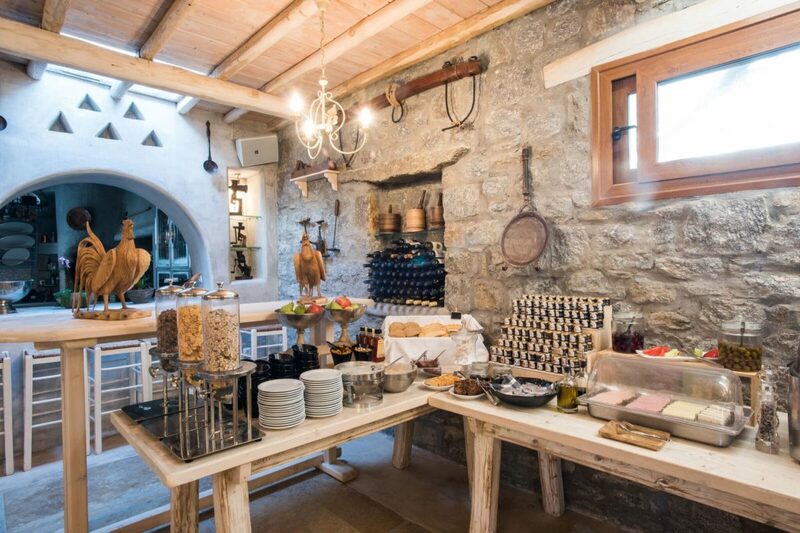 You can take your breakfast at our specially designed breakfast room that is decorated according to the traditional rural Mykonian style. 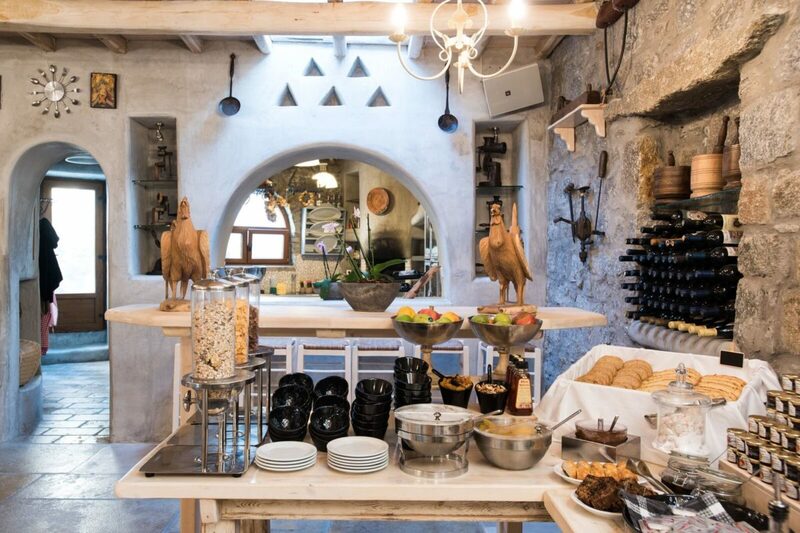 Our finest Mediterranean buffet that consists of organic local products such as traditional pastries, fresh fruits, biscuits, milk, Greek yogurt, coffee, tea and many more high quality ingredients, will give you the energy you need to cope with your vacation’s requirements. 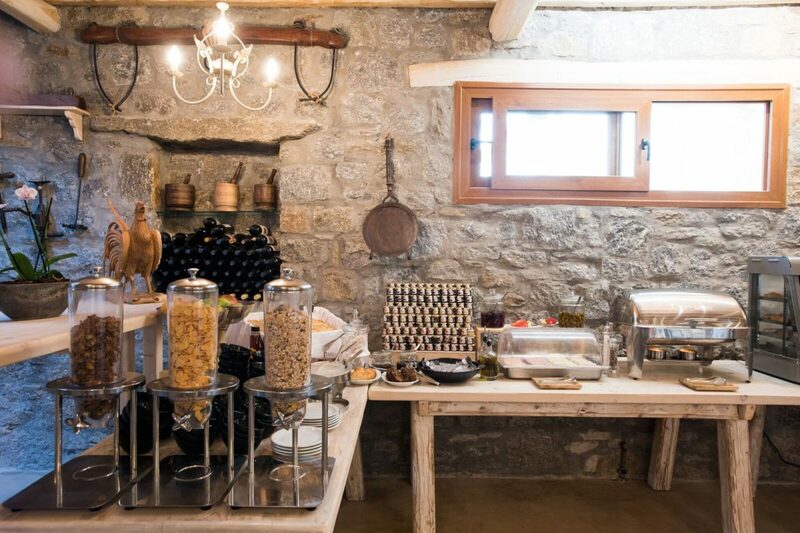 Every day, we enrich the morning buffet with new creative dishes and pastries that wait to be experienced. 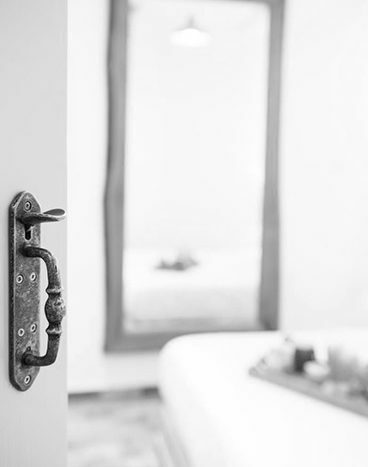 We aim into providing elegant delights in an aesthetically pleasing environment, inspired by the rural Mykonian philosophy of the hotel.